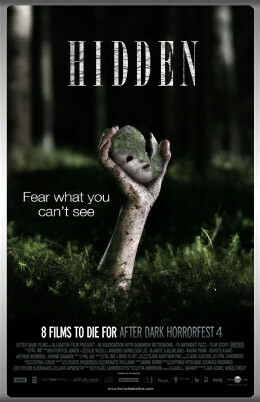 Available since October 21st on Blu-Ray and DVD in Europe, a second movie poster courtesy of the After Dark Horrorfest is available for Skjult aka Hidden. Only available through Europe on DVD fans can get a chance to watch the film in theatres beginning January 29th. Other details are sure to follow, but for now have a look at this dark and foreboding movie poster that apparently leaves one of the characters struggling for air. Check out the After Dark website for more info'. 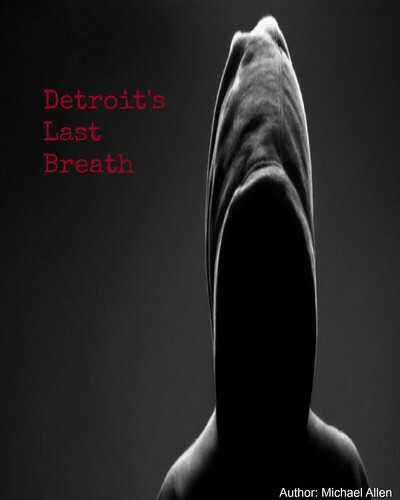 "Kai Koss, upon the death of his cruel mother, unwillingly returns to the small town he ran away from 19 years ago. He is left in charge of the family home and the dark secrets that come with it. Kai soon finds himself tangled up in a series of murderous events that are beyond anyone’s control and his troubles begin to overwhelm him. He has spent the past two decades trying to forget a tortured past only to find that there are some things you just can't run from." Release Date: January 29th, 2010 (theatrical). Cast: Cast: Kristoffer Joner, Cecilie Mosli, Anders Danielsen Lie, Bjarte Hjelmeland and Karin Park. i found this fan made soundtrack for Skjult, perhaps somebody wants to hear it.